The Indians are playing post-season ball for the first time since 2007, thanks in large part to excellent pitching in the second half of the season. 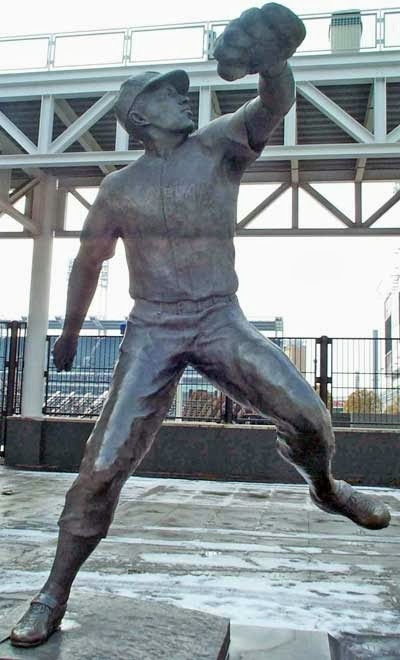 The pitcher with the most wins in Indians history is the late Bob Feller, who enlisted in the Navy at the peak of his career, the day after Pearl Harbor was attacked. 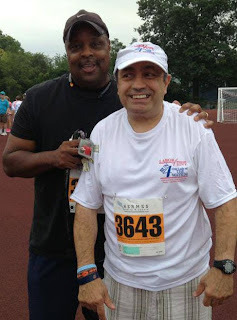 Peter Fertig, a New York businessman (and Yankees fan) has established the Bob Feller Act of Valor award, to be given to a member of the U. S. Navy, a baseball hall-of-fame member, and a current major league player. Among the five nominees in this, the award's inaugural year, is Indians first baseman Nick Swisher. The winner will be announced soon. Peter explains why he founded the award honoring the Indians great in this interview with Jim. The 10th annual Into the Light Walk to benefit the Suicide Prevention Education Alliance takes place at the Cleveland Metroparks Zoo on Sunday October 6. Dr. Nora McNamara, a psychiatrist at University Hospitals specializing in treating children and adolescents will be one of the speakers, along with former major league baseball player John Trautwein, who started the Will-To-Live Foundation following the suicide of his son Will at age 15. In this interview with Jim, Dr. McNamara ta discusses at what age children with mental illnesses normally begin presenting symptoms, what parents should look for, and what they can do to help their children. She is joined by Into the Light Event Chairperson Loree Vick, a trustee for SPEA and a survivor of suicide, after losing her husband John in 2005. She explains how the Suicide Prevention Education Alliance encourages young people to be aware of friends who may exhibit signs of depression. 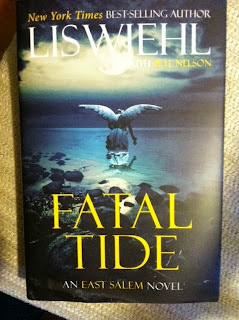 Author Lis Wiehl is a former prosecutor, law professor and Fox News legal analyst who writes a copious amount of fiction on the side. 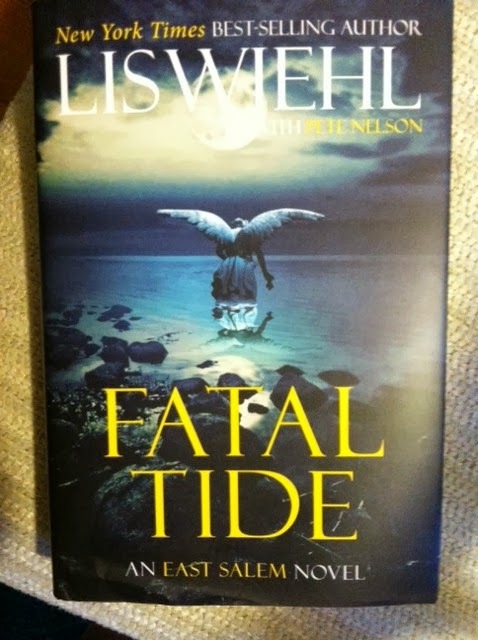 Her latest book, Fatal Tide, is the third in the East Salem trilogy of books set in a small fictitious Connecticut town filled will evil. In this interview with Jim, Lis talks about the Seymour Avenue case, the Washington Navy Yard shootings, and Aaron Hernandez, the football player accused of murder, in addition to discussing her books. Cuyahoga Community College is celebrating its 50th anniversary. 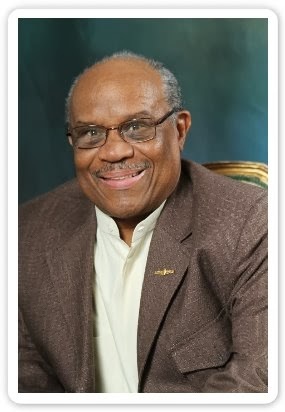 Hear Jim's interview with College President Alex Johnson. 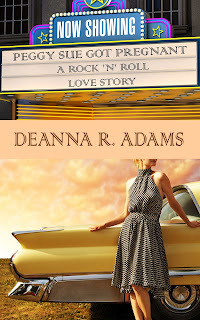 Local author Deanna Adams puts her passion for Rock and Roll into her first novel. 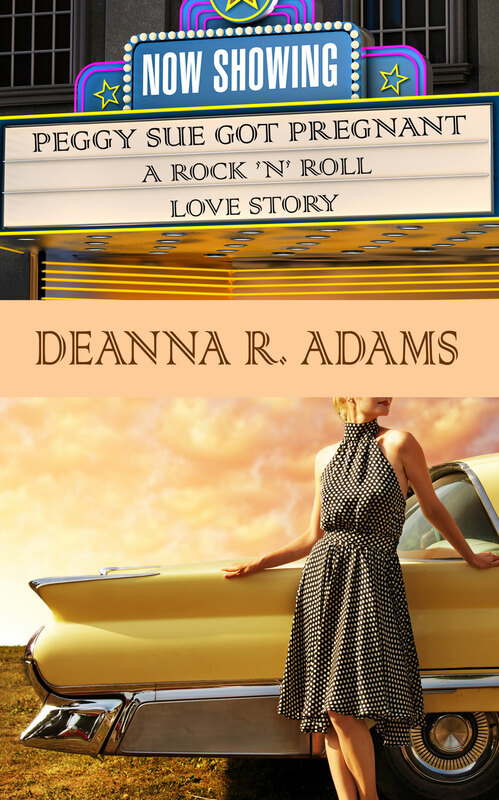 It follows her first three books, which are non-fiction; Rock'N Roll and the Cleveland Connection, Cleveland's Rock and Roll Roots, and the memoir Confessions of a Not-So-Good Catholic Girl. The city of Cleveland Department of Public Health is teaming up with the Western Reserve Area Agency on Aging in an effort to inoculate every senior citizen in the city against the flu. Karen Butler, the Director of the Cleveland Public Health Department, explains why it's so important especially for people 65 and older to get a flu shot. Richard Asbury is a career coach who advocates for veterans, especially those who are entering or reentering the workforce following their service to our country. He notes how many thousands of veterans will be returning in the next 18 months from service in Afghanistan, and how his firm,Vanguard Training Services tries to help these heroes. Richard is a veteran of the Navy, retiring as a Lieutenant Commander, and offers his insights into the shootings at the Washington Navy Yard. Cuyahoga Community College has been providing special help to veterans since 1963, when the school opened in the old Crile VA Hospital in Parma, providing education and career help to those who have served our country. And with the draw-down of troops from Afghanistan expected to swell the number of veterans seeking employment, Tri-C has embarked on a new Veteran's Initiative. Rick DeChant, Executive Director of Veterans Services and Programs for Cuyahoga Community College explains past efforts to help veterans, and what the school is doing for current heroes as they end their service to our country. 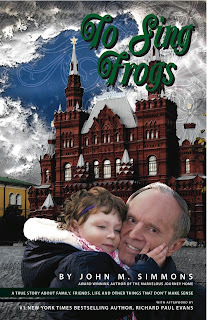 John Simmons and his wife Amy went to Russia to adopt a child. They wound up with six. 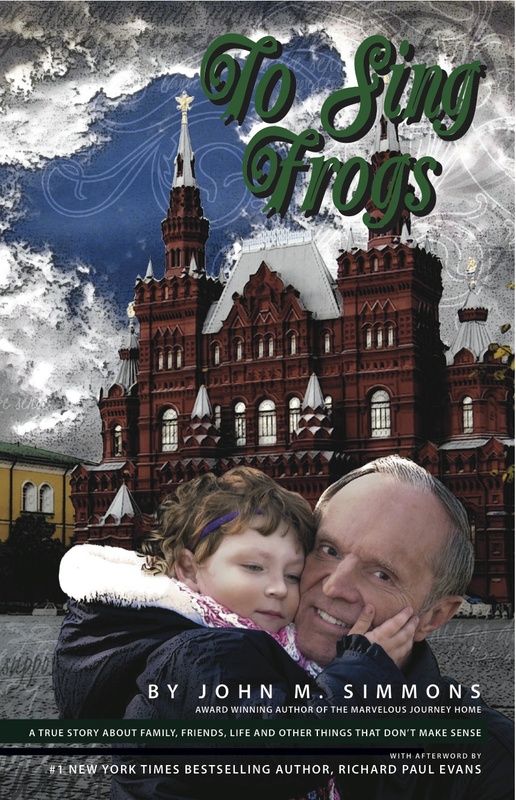 To Sing Frogs is the book he wrote about their journey, including the incredible bureaucracy involved in adopting children overseas, along with the incredible rewards associated with international adoption. In this interview with Jim, John describes how the journey taxed his and Amy's relationship, how it affected their biological children, and explains the meaning of the title: To Sing Frogs. 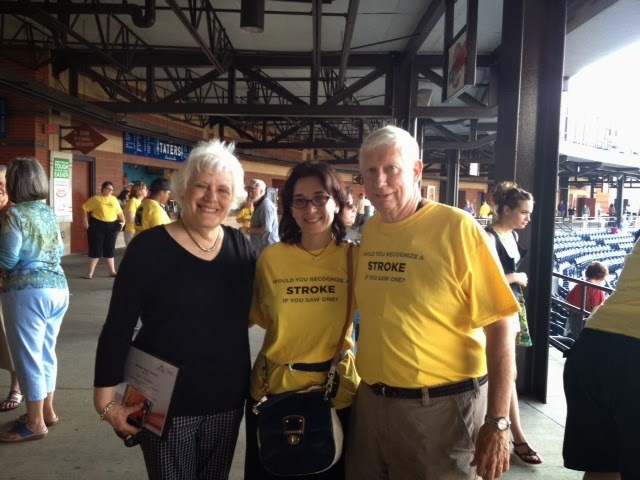 Gary Hartman of Copley credits his wife's quick action and the competent treatment he received from the medical team at Summa Akron City Hospital for not only his survival, but also his complete and quick recovery from a severe stroke. As Gary explains in this interview with Jim, his mission now is to encourage people to seek immediate treatment for yourself or others if symptoms of stroke exist. 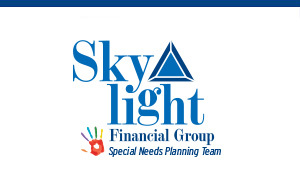 The parents of special needs children can get help planning for the futures of their families from Steve Thompson of the Skylight Financial Group. He explains how parents have to cover a variety of needs, and how his special needs planning team can help. Steve and his team also give back through the Michael Carter Foundation, soon to be renamed The Skylight Foundation. The foundation recently gave away 30 iPads to children in need. It also helps fund anti-bullying programs. There's a football game planned on Saturday at First Energy Stadium, home of the Cleveland Browns, but it's not a Browns game; it's an NCAA Division II College football game between Winston Salem State and Tuskegee. 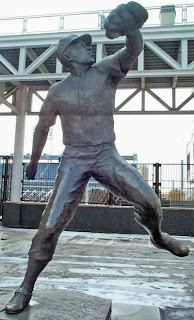 The contest is owned by the Greater Cleveland Sports Commission, which builds a whole weekend of events around the game. It's called The Cleveland Classic. Sports Commission President David Gilbert details all the activities that culminate in Saturday's game. He also recaps the recently-held National Senior Games, and previews next year's Gay Games, both being brought to Cleveland by the Greater Cleveland Sports Commission. 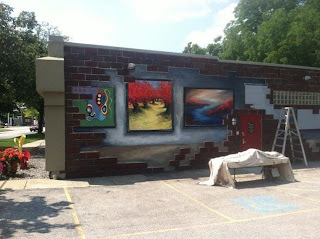 This mural is on the side of the Valley Arts Center in Chagrin Falls. It's a project of local artist Lissa Bockrath, who describes the mural and her other work in this interview with Jim. She is joined by Carolyn Birchenell, Gallery Director at Valley Arts Center. The Scouting Executive for the Greater Cleveland Council of Boy Scouts of America, Barry Norris, joined Jim to discuss the new season of scouting. It's the 17th book featuring Cleveland private eye Milan Jacovich. The setting is as timely as the Thistledown Racino. 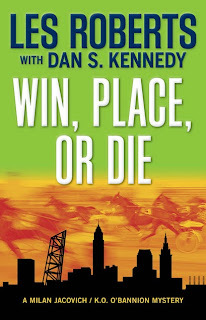 Les collaborated for the first time with non-fiction writer Dan Kennedy, a harness-racing expert. Claire Zangerle, President and CEO of the Visiting Nurse Association of Ohio, discusses the wide range of services VNA offers its patients as our population continues to age. Topics covered include in-home care, hospice, and the Affordable Care Act. Goldman Sachs has teamed with Cuyahoga Community College to make Cleveland the seventh city in the nation to offer its 10,000 Small Businesses accelerator. The company is committed to spending $15 million over the next several years to help small businesses. You can get a glimpse into the program on September 19 at the Advanced Technology and Training Center. Applications for the upcoming session are due on November 4th. Joe Gross, Executive Director of the Goldman Sachs 10,000 Small Businesses program, explains who may be eligible and what qualifications are necessary. Gross says more than 50,000 small businesses qualify for the program. Lori Demonia has two daughters. One of them has autism. Leah was diagnosed when the family lived in Cleveland. Lori talks about their journey with Leah and her sister, and how she fought to get Leah into a regular classroom, not a "special" one for autistic children. Leah is an artist who has won several grants for her work. Her mom Lori is now writing a follow-up to Leah's Voice. 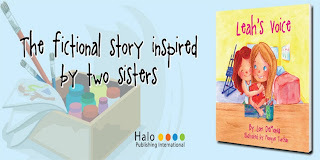 Laurel Salupo grew up on the South Side, a neighborhood now known as Tremont, with her twin brother and younger sister. 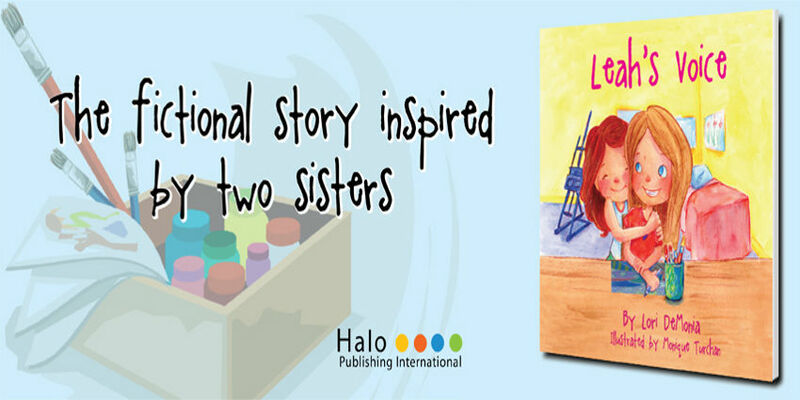 Their mother inspired her and her husband Nick to a write this biography, a love letter to her mom. It is filled with Cleveland memories. More than 380 runners and walkers participated in the Labor of Love event which took place Sunday, September 1st at Rocky River High School to support Our Lady of the Wayside. Board member Mike O'Shea, whose son is a resident explains how Our Lady of the Wayside provides services to 500 adults and children, including 50 homes. Remember the Kardiac Kids? Don Cockroft was the kicker for the 1980 team, the first Cleveland Browns team to make the post-season in 8 years. 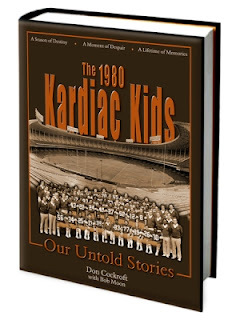 They were called the Kardiac Kids for their heart-stopping, come from behind victories. It was a magic season that Cockroft chronicles in his book. Don also explains why he never played football again after the "Red Right 88" game, the divisional playoff game the Browns lost when a pass on a play called "Red Right 88" was intercepted. Cockroft interviewed every player from that 1980 team, along with coaches and some fans for the book. In a recent column for the Plain Dealer, sportswriter Bill Livingston called quarterback Brian Sipe the pacemaker of the Kardiac Kids. Cockroft had the sturdy leg the Browns so badly needed then, and may very well miss in the 2013 season.